Dr. Marjan Fakhri strives to ensure that we assist you in attaining the beautiful smile that you deserve! 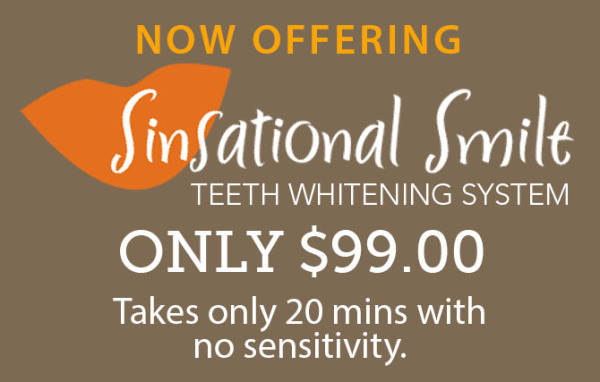 Please check here periodically for any additional specials that Merry Dental offers to our patients and their families! Please contact us if you have any additional questions or if you would like to schedule an appointment!